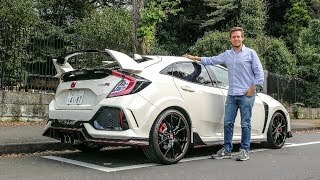 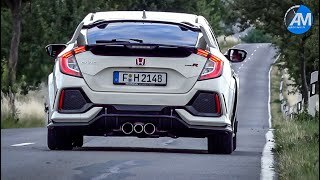 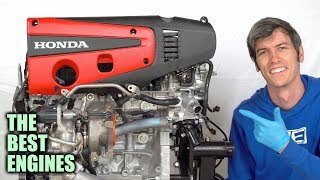 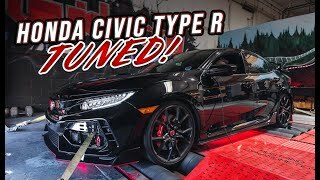 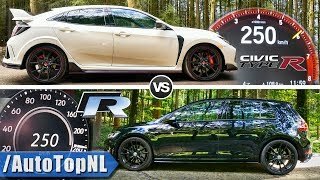 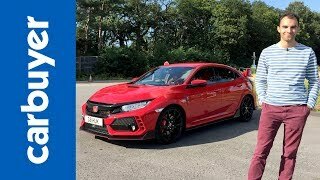 We Tuned the 10th Gen Honda Civic Type R | How Much Horsepower!? 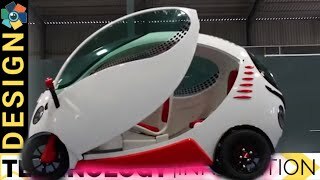 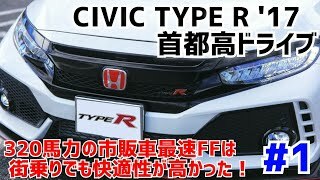 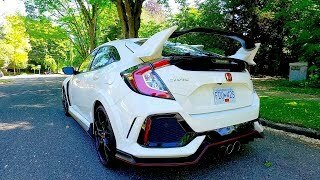 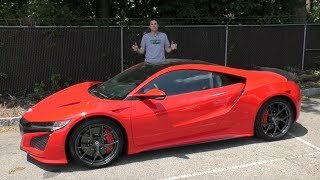 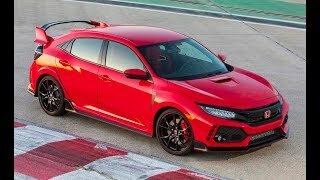 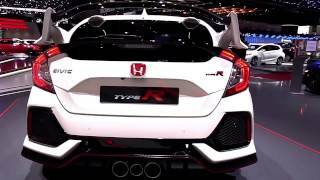 Honda Civic Type R--A DAILY DRIVER?? 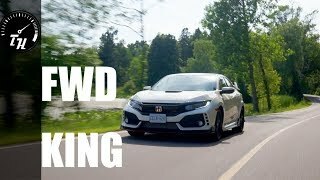 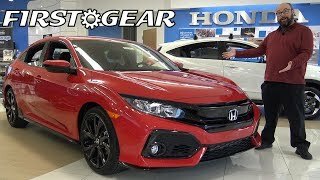 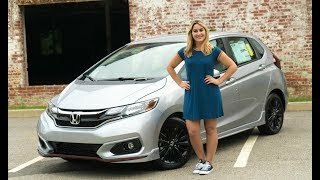 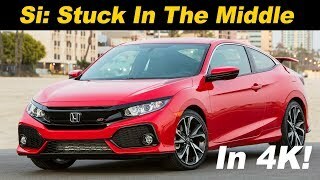 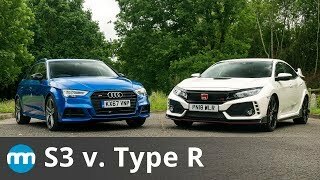 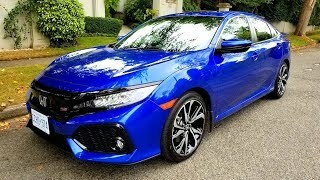 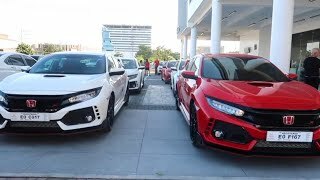 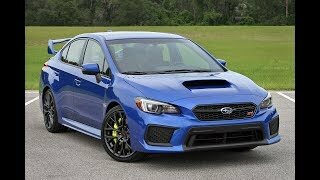 2018 Honda Civic Si Review and Road Test DETAILED in 4K UHD!